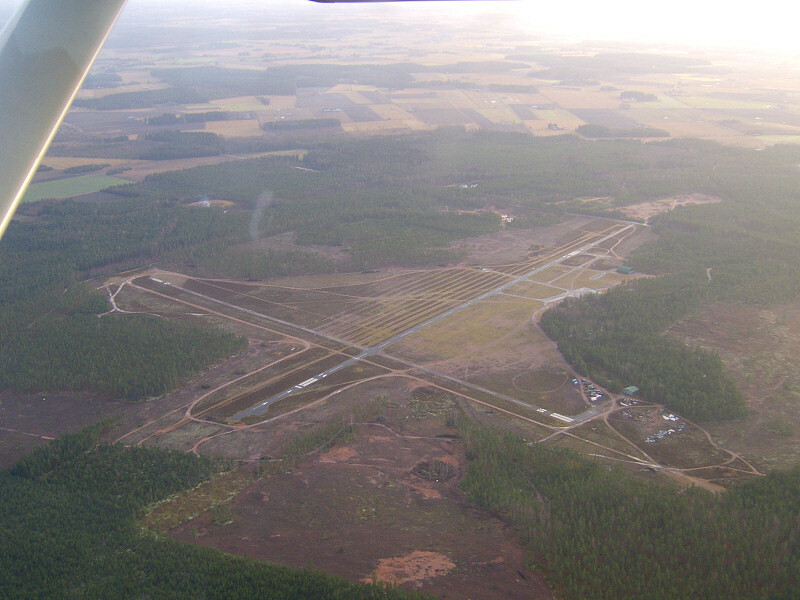 The airfield is run by Turun Lentokerho ry, and it is located about 50 kilometers northeast of Turku. During the summer there is plenty of light aircraft, hang glider, glider and motor glider activity. Gliders are launched using a tow plane, and a winch which launches gliders to about 600 meters (1900 ft) altitude. The airfield is in good condition. 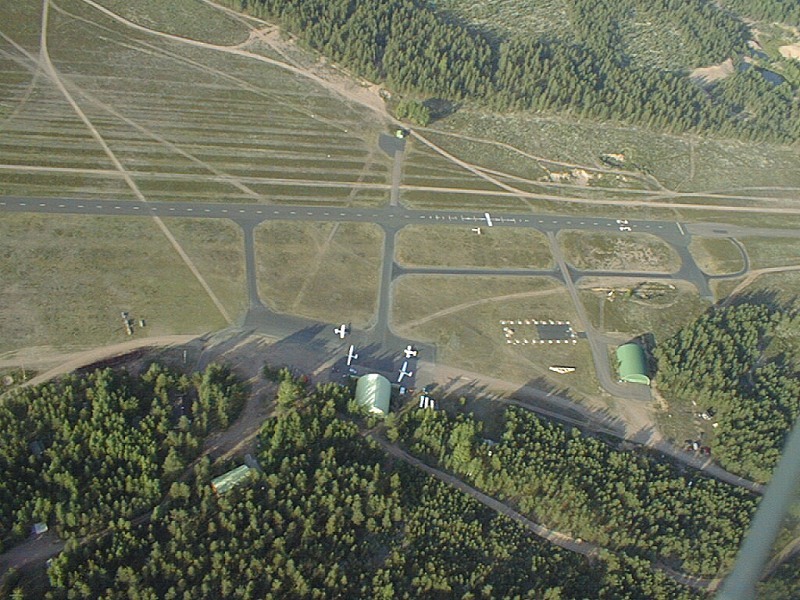 Both runways have asphalt surface. 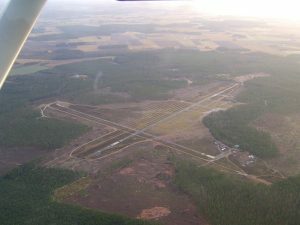 Runway 14/32 is wider, and more frequently in use. During winters runway 14/32 is sometimes open. 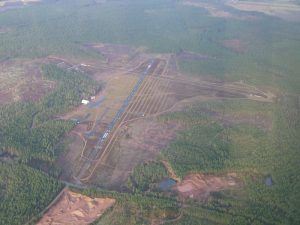 There are no obstacles next to the runway, and gliders may land next to the asphalt if necessary. Runway markings have been repainted in 2008. Fuel availability: Maintained by the flying club, restricted sales possible, cash only. 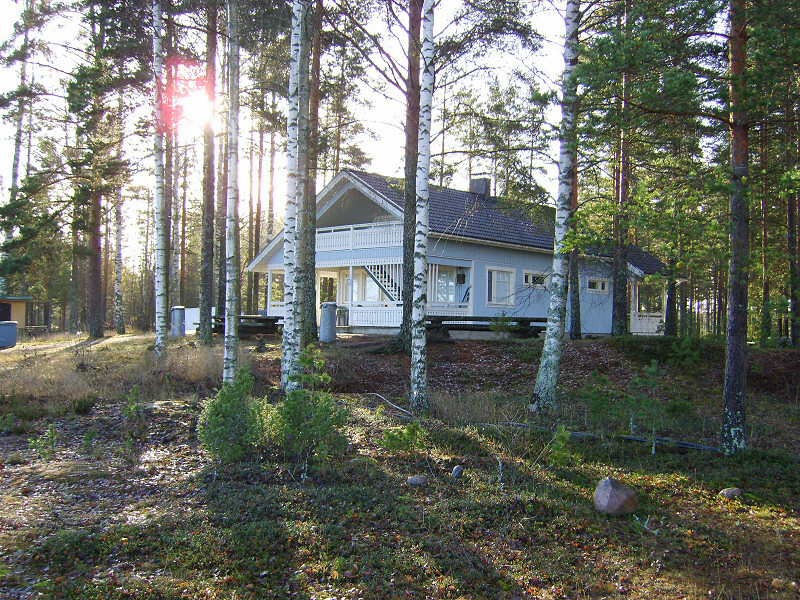 The town of Oripää is just 2 kilometers away. In the town you can find a bank with an ATM, a few grocery stores, a hardware and a book store, a restaurant, a grill, a pharmacy, healthcare services and a few gas stations. Swimming is possible in a pool, or in a sandpit nearby. EFOP: +358 (0)44 745 1232. 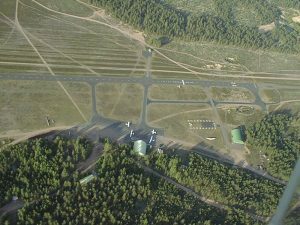 Airport Chief Paavo Mäkimattila: +358 (0)50 553 9033. Taxi Päivi Mäkinen: +358 (0)400 326 149. Oripää seen from the air, 5.11.2008. 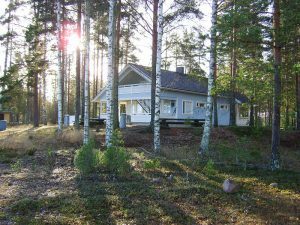 Picture Mika Tapio. Airfield yard area. 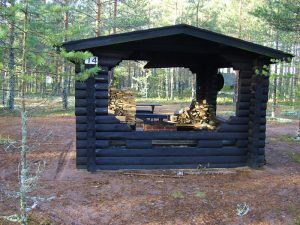 Photo Timo Tasala. ... for the season. A little open cockpit fun at the Nummela airport.